Hey everyone! 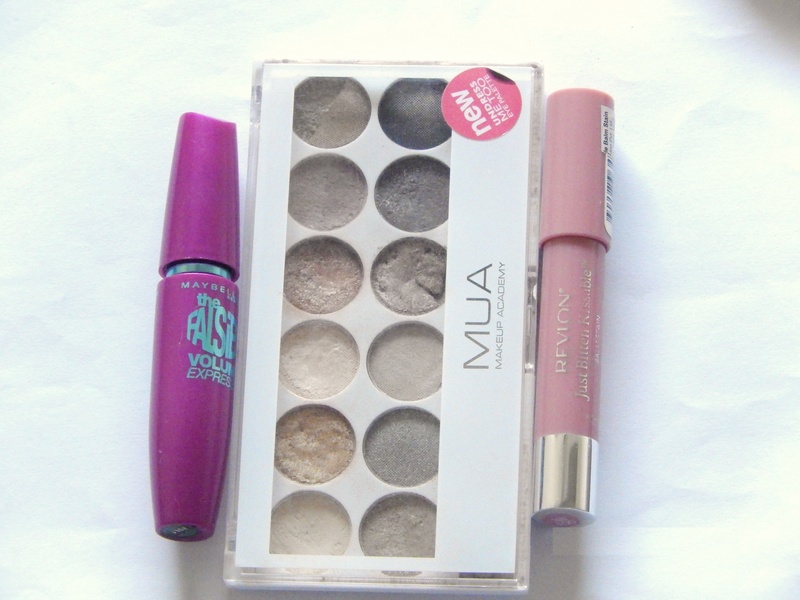 Today’s post is about my favorite makeup products in 2013. They are all necessarily products purchased last year. 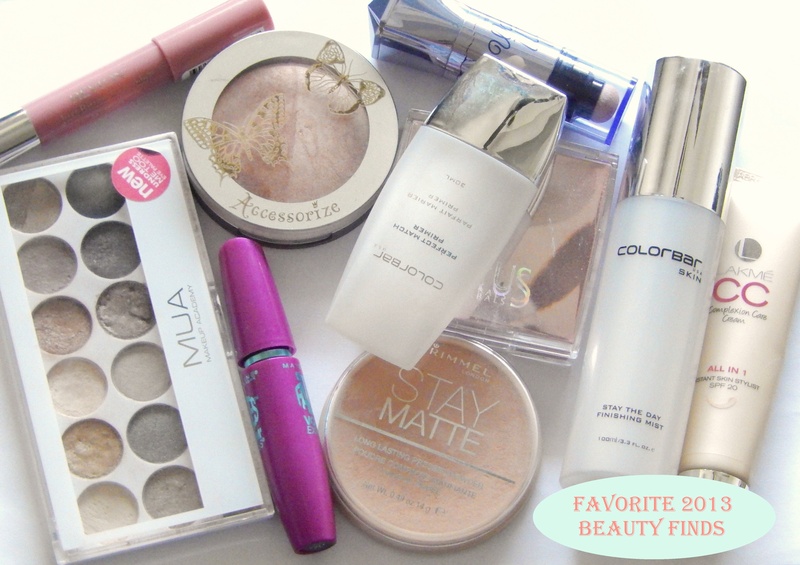 I’ve included face products, cheek stuffs and eye/lip products that I absolutely loved using and still do! 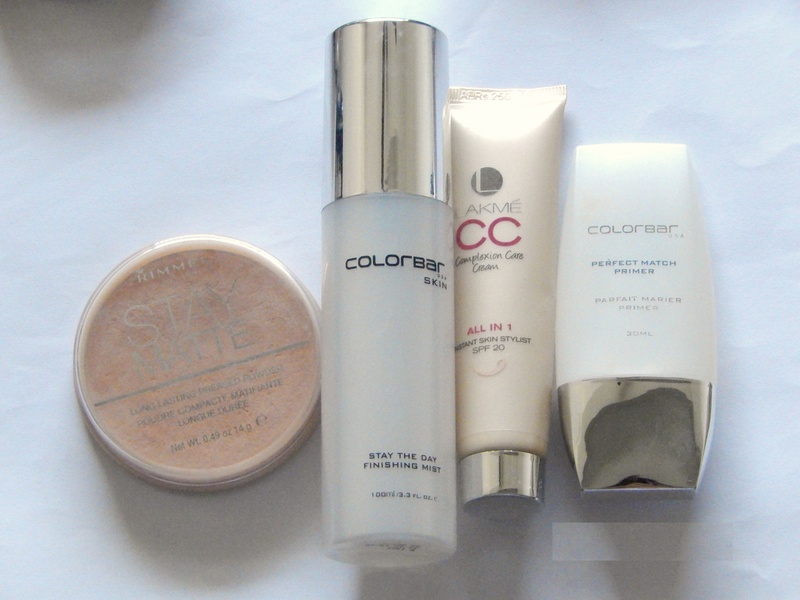 A fabulous gel primer that really smoothes my skin. Love it. I haven’t been wearing much foundation over the past few months due to my skin being quite problematic with chickenpox scars, acne and scars and stuff. I have been majorly relying on BB creams and tinted moisturizers for base and my trusted old MAC concealer for spot coverage. However, Lakme’s CC cream won it for me with it’s perfect color match and medium coverage. Perfect shade match and oil control. Need I say more? I’ll seriously cry the day this gets over.Seriously. I’m so scared of over using and emptying the stick that I use it like once a week or something? Yes I’m crazy but this product is genius! You just cannot go wrong with this champagne shade! It really looks like you’re glowing from within. I love the warm shimmery (slight not crazy shimmer) bronzer shade and the light highlighting shade as well! 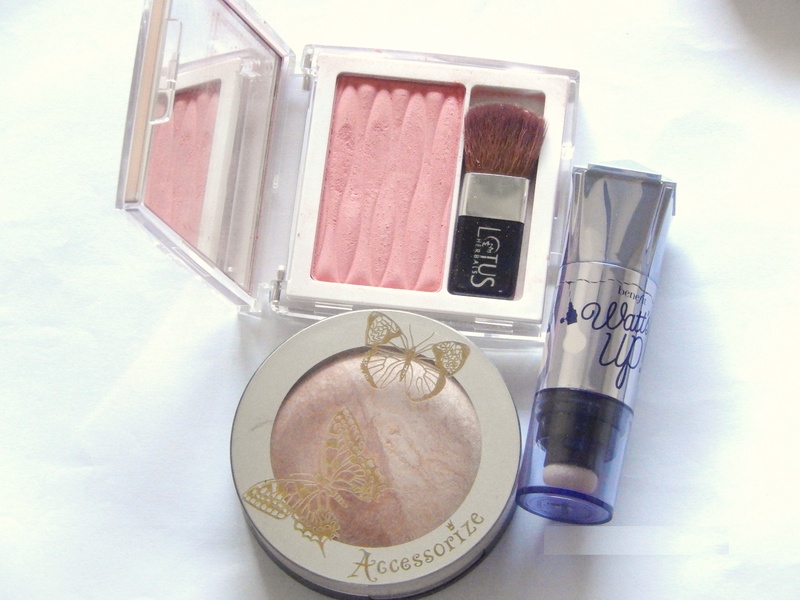 Works beautifully to make your face glow! Lovely muted peachy pink color that just brings my face to life! Looks so fresh and innocent! I think it’s a dupe for MAC’s Peach(es?) blush. I love the mauve-y pinkish everyday kinda of color the balm gives and the deep rosy stain it leaves behind. Perfect MLBB (my lips but better) shade for me! And the minty fresh fragrance, mm yum!